The Black Eyed Peas will release their seventh album, Masters of the Sun Volume 1 on October 26 through Interscope Records. Their first album in eight years, the songs on this political album are inspired by the social climate of the United States. The album will not feature Fergie since her departure from the band in early 2018. 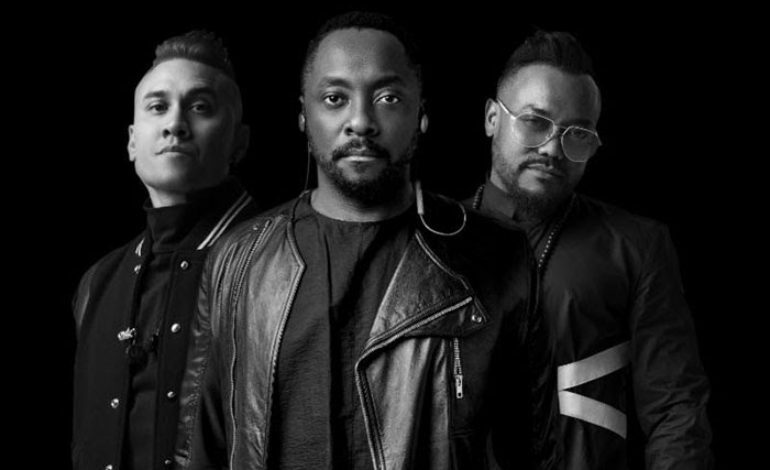 The Black Eyed Peas released singles from recording sessions for the album: “Street Livin'” on January 9, “Ring the Alarm” on May 18,”Get It” on July 10 and “Constant” on August 30. Along with the release of “Ring the Alarm”, the group’s website was updated with interactive features that allowed users to earn digital tokens for positive interactions with the group on social media, which were redeemable for exclusive content and meet and greets with the group. “Big Love” was released as the lead single promoting the album. Its two-part music video raising awareness of gun control and anti-separation movements was released on September 21 and profits were donated to gun control activist group, March for Our Lives and anti-separation activist group, Families Belong Together. The band released the song, “Get It” on July 10. The video portrays the stark reality of war in the streets with police. The serious issues with police brutality, racial profiling and arrests with undocumented immigrants has sparked fear and outrage across the nation. The Black Eyed Peas created an honest portrayal of these sensitive issues affecting many people in the United States.